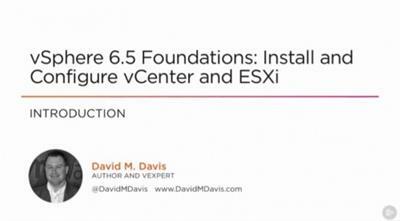 This is the third course in our eight course vSphere 6.5 Foundations series. This course will teach you the foundations of vSphere networking as well as how to configure vSphere standard switches (vSS) and vSphere Distributed Switches (vDS). 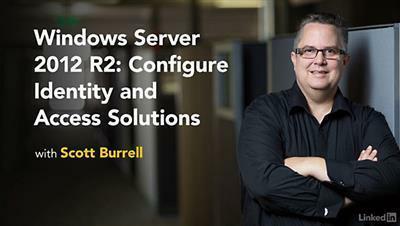 Installing applications directly onto VMs is no longer the best practice. 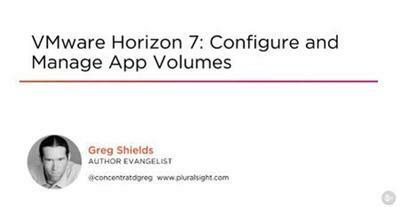 This course will teach you how VMware App Volumes disconnects apps from OSs and greatly simplifies application delivery. 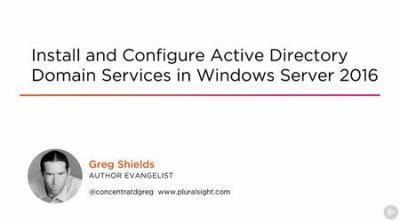 Windows Roaming Profiles and Horizon Persona Management are tools for centralizing user data, and roaming it across user sessions. However, these tools don't do much for controlling what data gets captured. 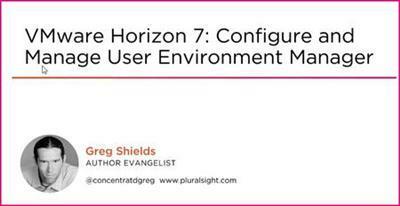 In this course, VMware Horizon 7: Configure and Manage User Environment Manager, you'll explore how to use VMware User Environment Manager, which separates out application configurations from regular user files.